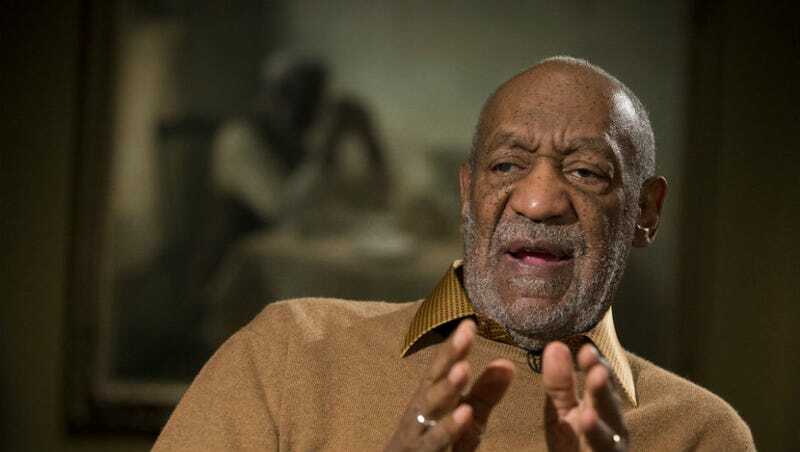 Bill Cosby has responded to the lawsuit filed against him by Judith Huth, accusing her of trying to extort him. "(Huth's) claims are absolutely false," Cosby's filing states. The filings state that Singer and Huth's attorney, Marc S. Strecker, had several conversations about the allegations in the weeks before the lawsuit was filed. Strecker first demanded $100,000, then raised the demand to $250,000 in order to keep from filing a lawsuit on Huth's behalf, Singer wrote. Cosby's response, however, notes that Huth unsuccessfully tried to sell her story a decade ago and that her lawsuit was not accompanied by a certification from a psychologist that the trauma was newly discovered. The certification is required for the case to proceed under rules that extend the statute of limitations, Cosby's filing states. According to TMZ, the response also refutes Huth's claim that she played a drinking game because Cosby is a lifelong non-drinker. For those wondering how the police are responding to Cosby's alleged crimes, the LAPD today told reporters the department is ready to investigate claims; however, no one has come to the department so far with allegations. "We don't turn people away because things are out of statute. You come to us, especially with a sexual allegation, we will work with you," said Los Angeles Police Chief Charlie Beck. "We address these things seriously, and it's not just because it's Mr. Cosby." Beck said even though any investigation might not result in criminal charges (due to the statute of limitations), the investigation would be able to be used in civil proceedings or "a number of other things." The Los Angeles Times reports L.A. County Sheriff's Department does not have any ongoing investigations into Cosby either. "The Navy is taking this action because allegations against Mr. Cosby are very serious and are in conflict with the Navy's core values of honor, courage and commitment," Secretary of the Navy Ray Mabus said in a statement.